It's time for color! Add a touch of red to your lips, and your perfect accessory, too. 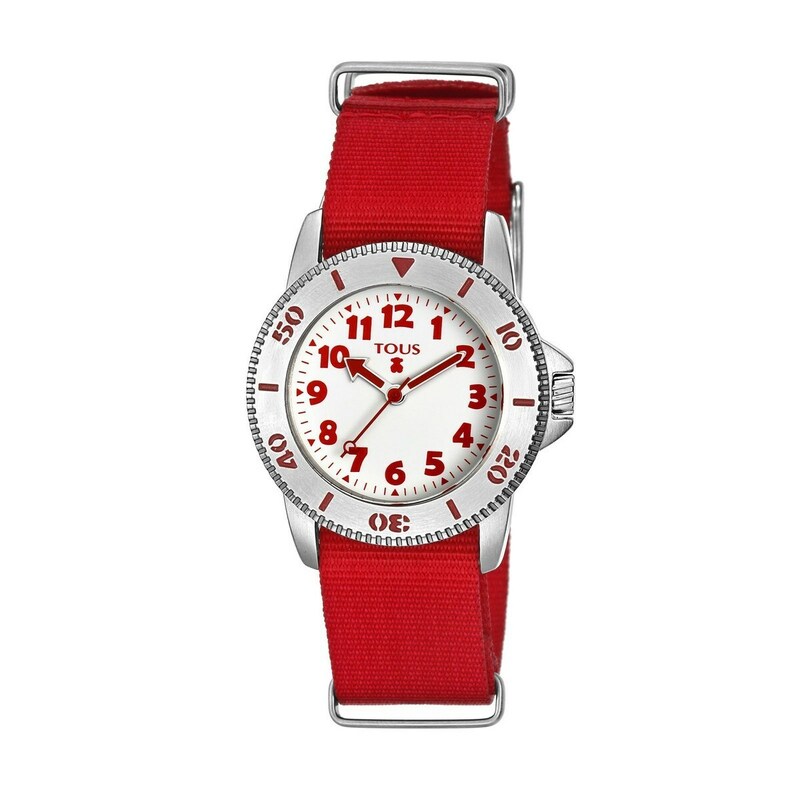 Shine your brightest with this watch!